April 7th, May 12th, June 16th, July 14th, August 11th 2019. 1 day 10 – 4pm, & online education access for life (constantly updated). Ashbyrne Training, Lurg Lane, The Curragh, Co. Kildare. This course is priced per salon, allowing 2 people per salon to attend. Introduction to hair, scalp & wig therapy. Scalp Knowledge – why your client has oily/dry scalp, or hair loss. Wig Types – natural, synthetic and lace wigs. Treating Cancer Clients – cancer hair therapy and how to offer a bespoke wig service. Wig Fitting – how to fit your client’s wig, and how to order custom made wigs. T-Part Fitting – how to fit a T-Parting piece with a tapes system. Hair Contrast Clip System – how to fit a T-Parting piece with a clip system. Caring for a Client with a Bald Spot/Receding Hairline – using a New Me/Secret Spot to fix balding and receding hairlines. 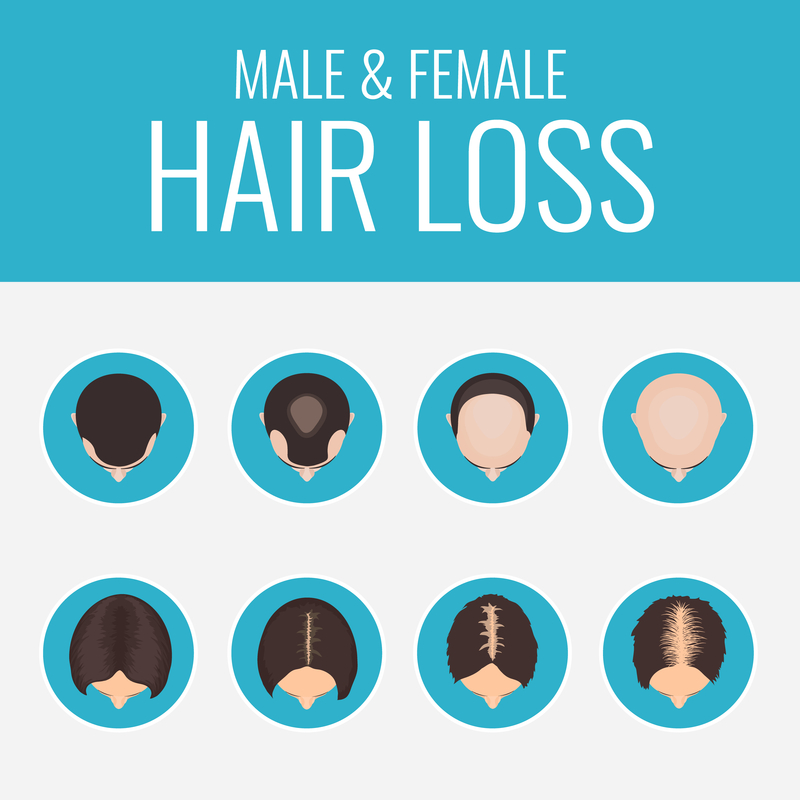 Alopecia Clients – treating and caring for alopecia. Treating and Fitting Pieces for Men – how to fit a piece on a balding gentleman. Hair Tape Extension – how to fit a hair tape extension properly. Where to Source your Starter Kits – become a credited hair contrast member. Access to Live Videos – from training courses. Aileen Maher is a professional hairdresser who ran her own salon for 25 years. Having completed her Teacher/Assessor & IQA Award, she is now a Teacher/Educator for Xpert Professional IRE. Aileen designed this course in order to teach other hairdressers and barbers everything there is to know about hair, scalp and wig therapy. Her aim is for all her trainees to be able to run successful scalp clinics, in which they will look after all types of hair loss and scalp issues in both men and woman. She is an expert in fitting wigs and hair pieces, and she teaches a gentle approach in caring for your clients, easing them through this tough experience. For more information, or if you need help in booking on to this course, contact us at info@imageskillnet.ie or 071-9640438. Course must be fully paid for in advance of the start date.